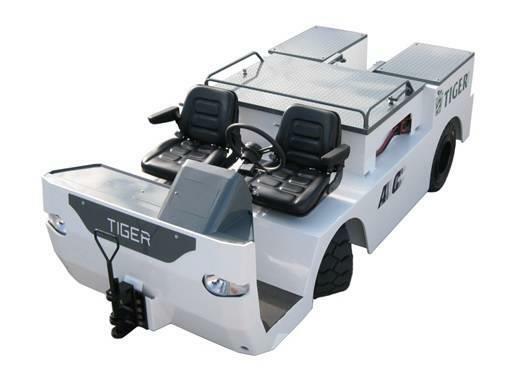 Beskrivelse With its low profile and compact design, the new AC Electric Tow Tractor provides excellent visibility and ergonomics for optimal driving capability. The tractor provides steel unibody frame construction for durability and reliability. An enclosed cab and other options are available.